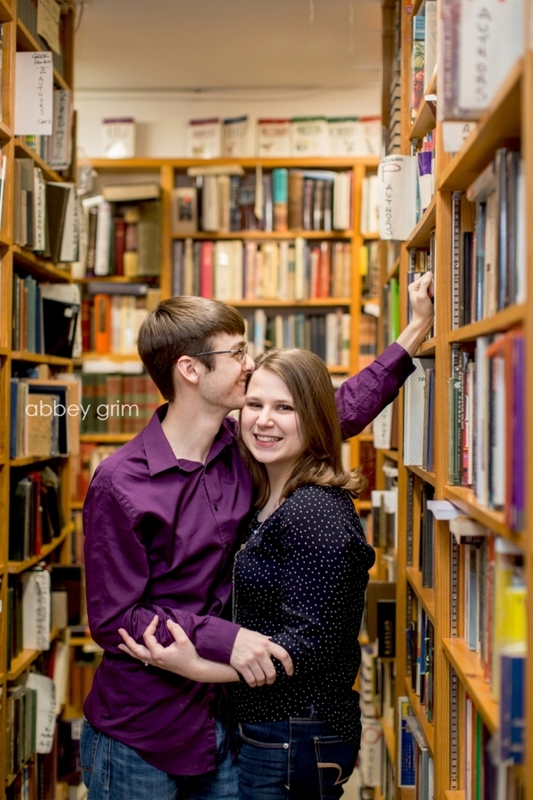 Bookworms to the core, Liz and Derek have always enjoyed spending time together in bookstores, whether it be in Liz’s stomping ground of Fort Wayne, or Derek’s hometown of St. Louis. 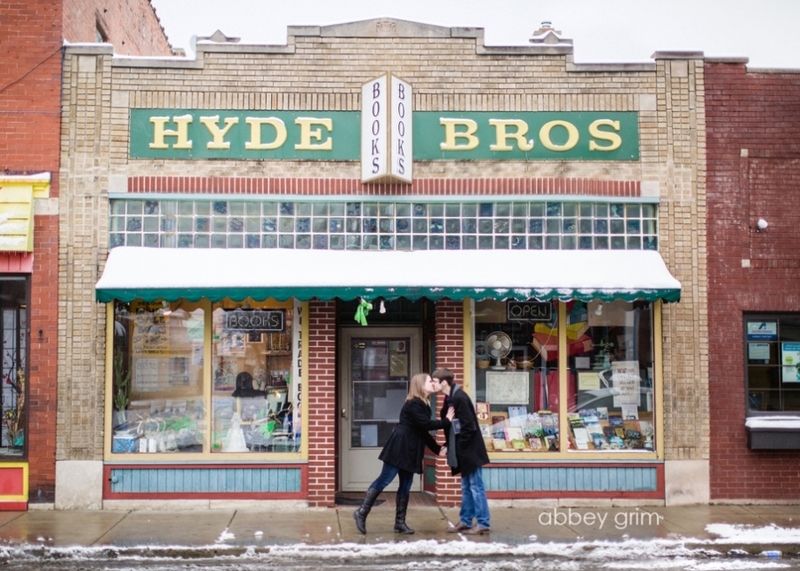 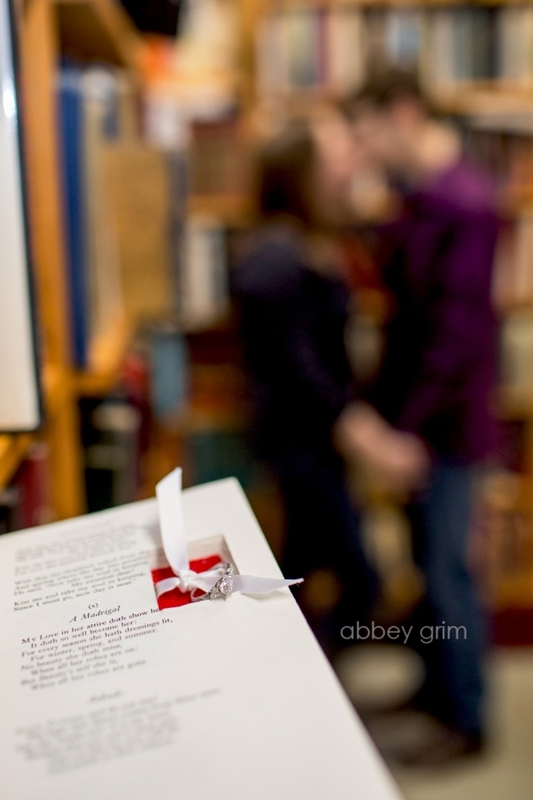 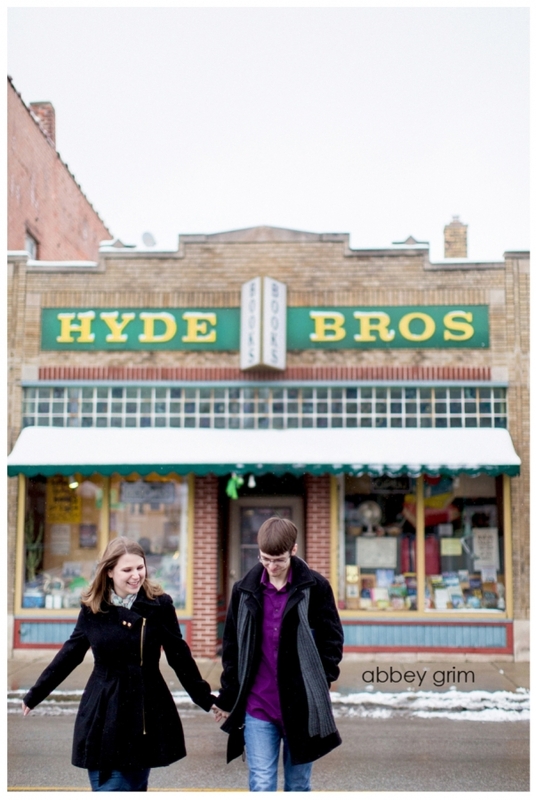 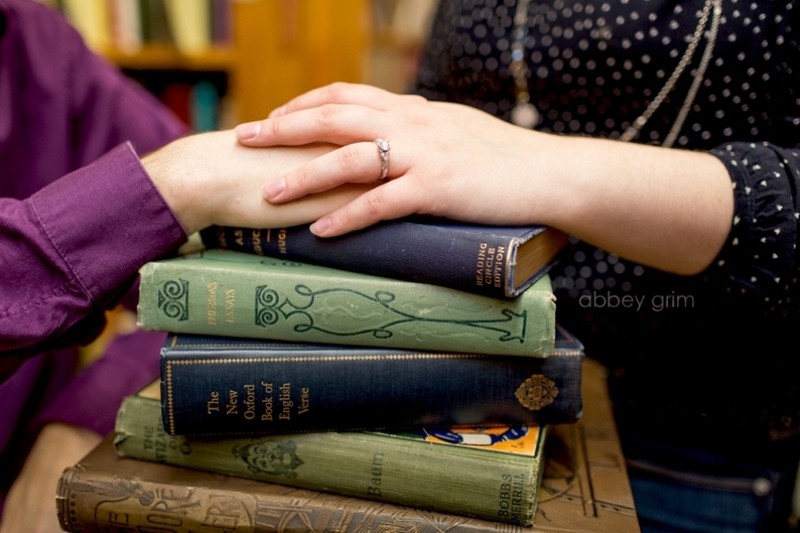 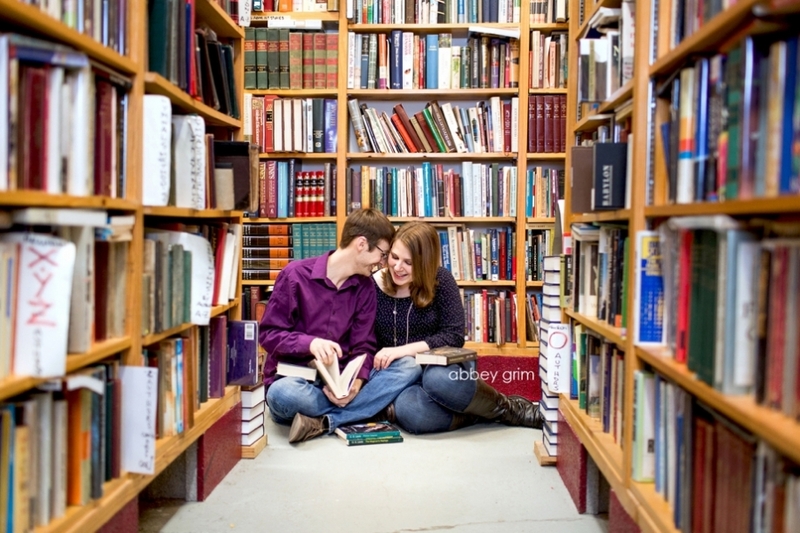 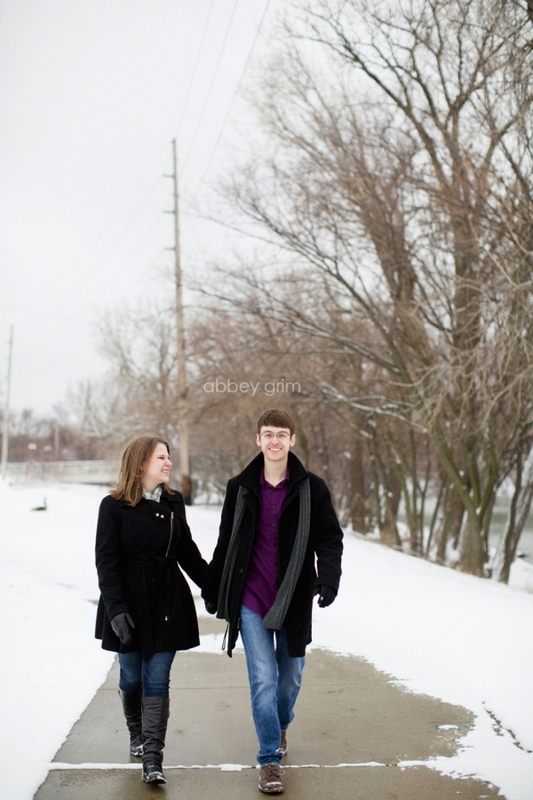 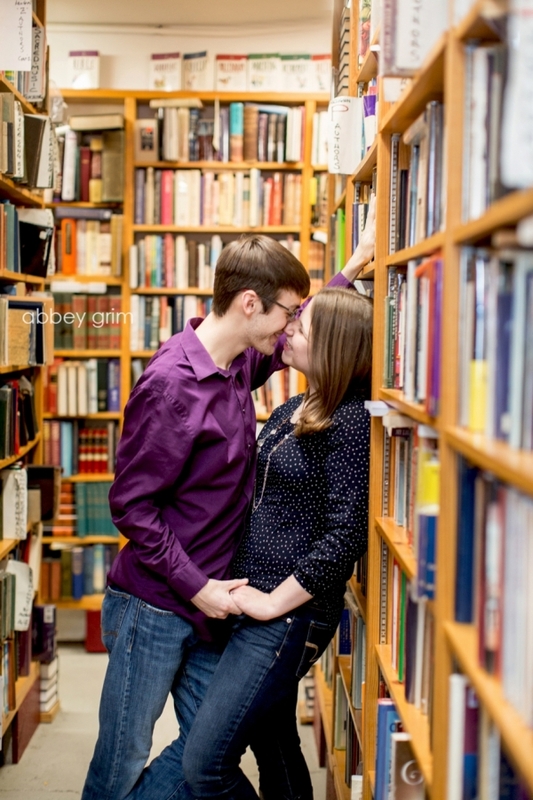 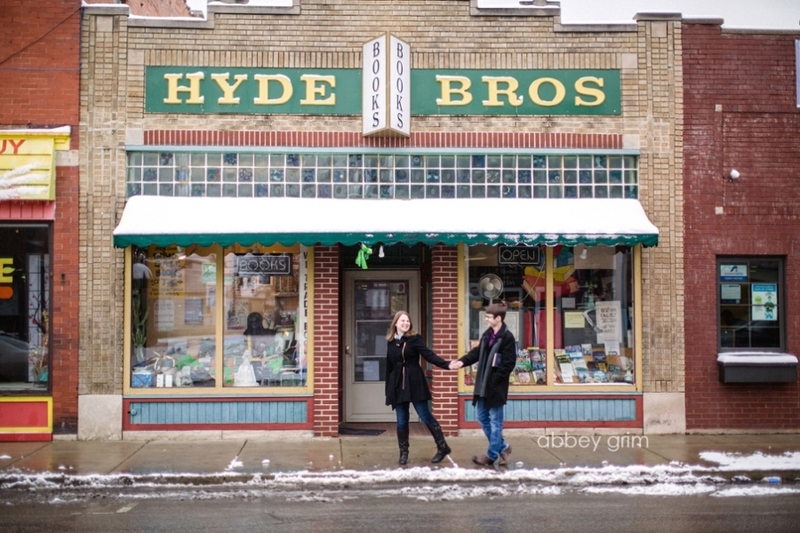 So what better place to capture their engagement session than one of Fort Wayne’s oldest bookstore, Hyde Brothers Booksellers! 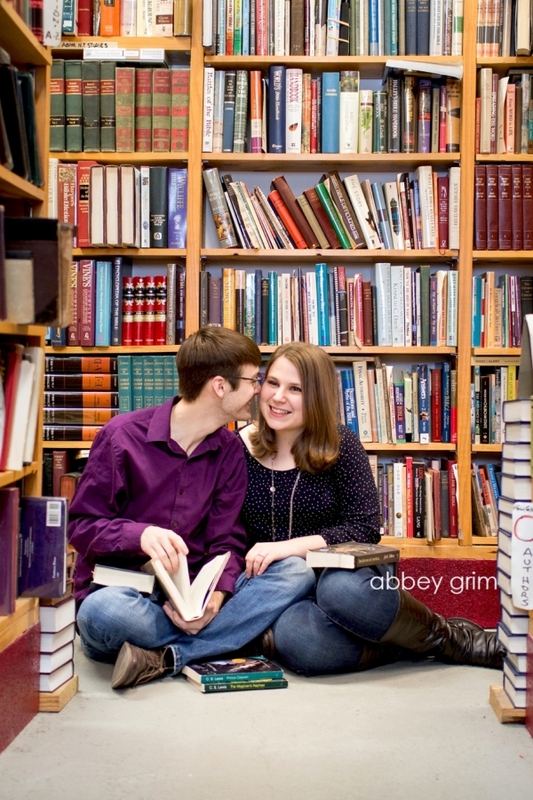 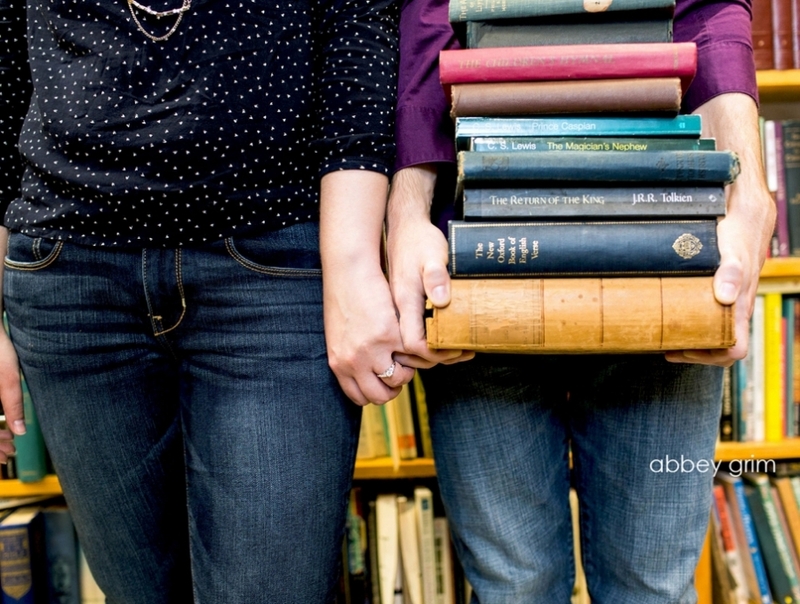 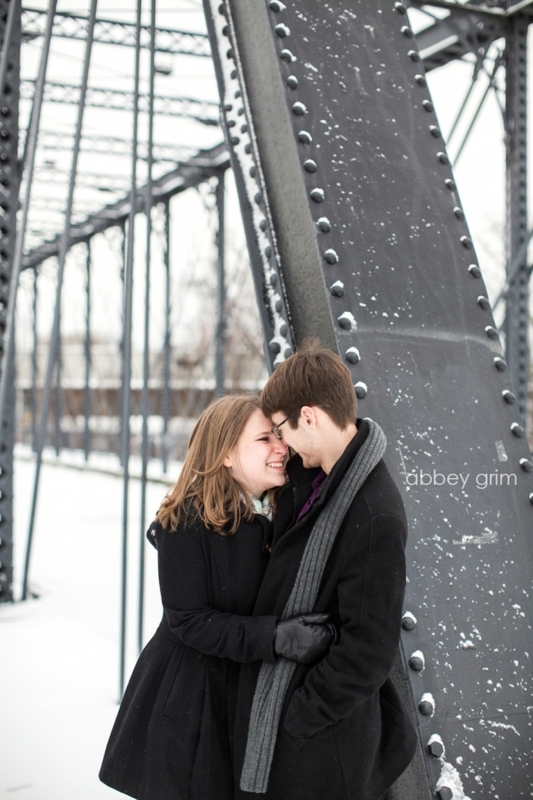 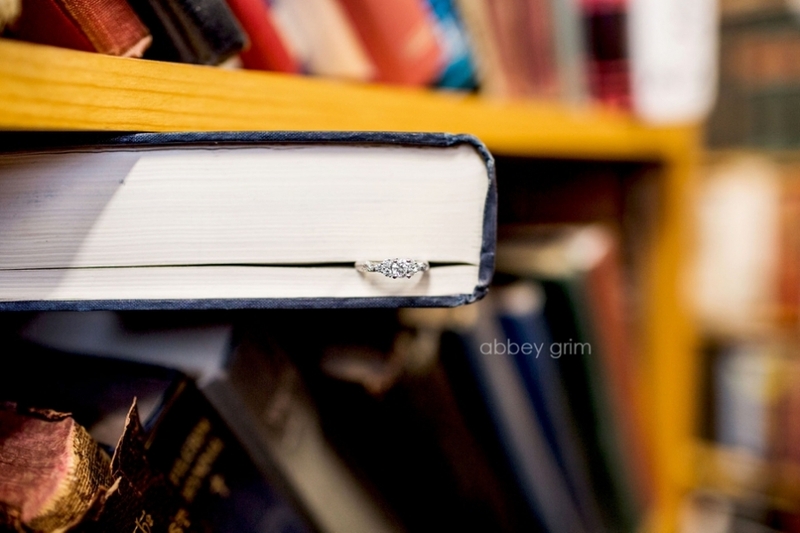 These two are now planning their literary-themed wedding for this fall! 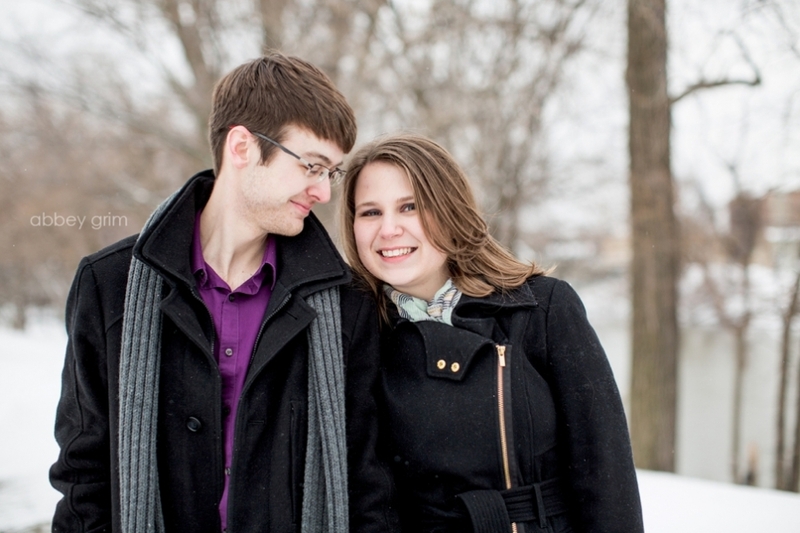 Congrats Liz & Derek!